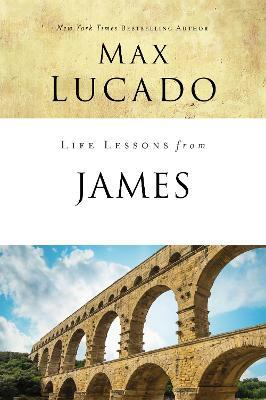 Brimming with timeless stories and inspirational quotes, this book on fatherhood from Max Lucado is the perfect gift to show Dad how much he means to the family.Dads are a one-of-a-kind bunch. They can be strong and stern, yet heartfelt and gentle. They may be out of touch with today's Top 40 Hits, but know just the right word to say in a quiet moment. 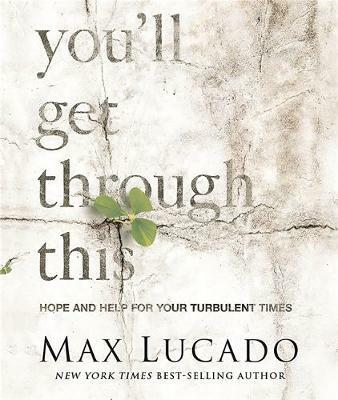 They are always there to provide, lend a helping hand, or be our biggest cheerleader.Max Lucado perfectly captures the heartfelt sentiments that millions of readers share on what it's like to be a dad. 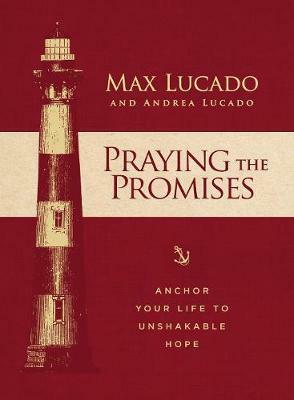 Filled with quotes and stories compiled from books by Max, this gift book is brimming with inspiring thoughts on fatherhood. 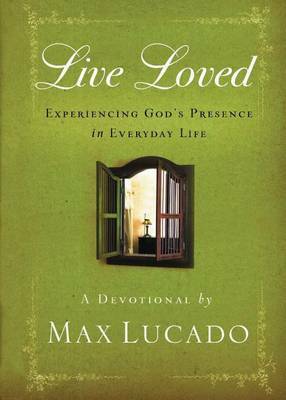 Buy Dad Time by Max Lucado from Australia's Online Independent Bookstore, Boomerang Books.